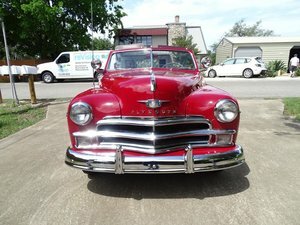 Classic Plymouth cars for sale are true Americana collectors items, with many popular models introduced over the years. 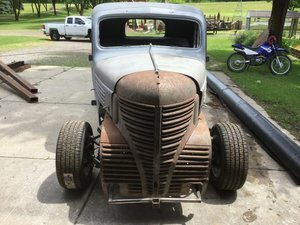 Here at OldCarOnline.com, we have many vintage Plymouth models for sale including the Road Runner, Barracuda and GTX. Search by your desired Pontiac model, then narrow by year or location to find the perfect Classic Pontiac for you.